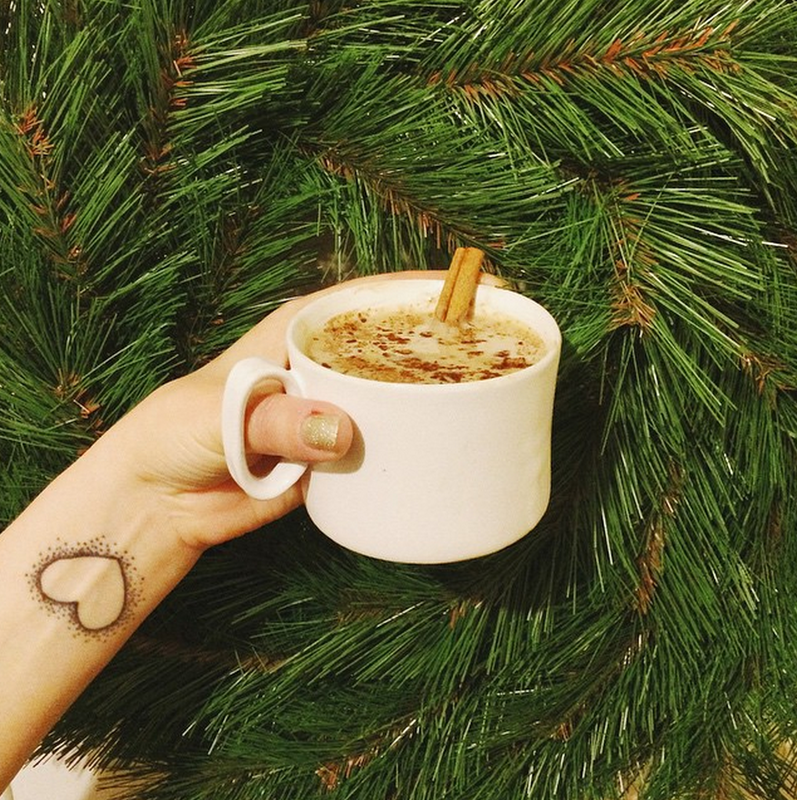 Christmastime is here, so I channeled those festive vibes for a holiday-themed Sips and Sounds! 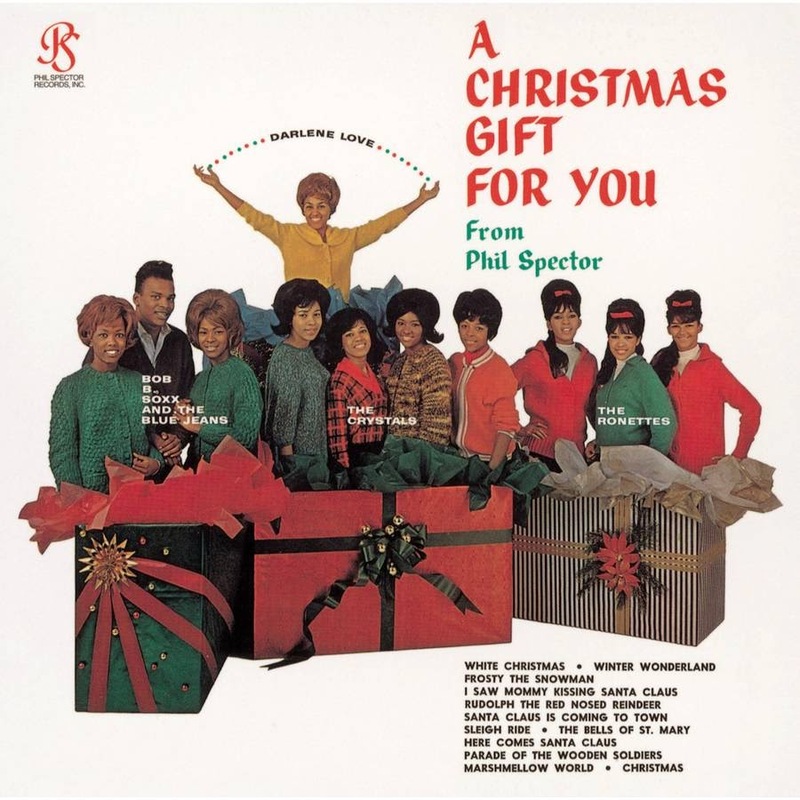 Phil Spector is a questionable character to say the least, but the Wall of Sound is one of my favorite musical production techniques of all time, and this is easily my favorite Christmas album. To accompany the cheery tunes, I put a different spin on a holiday classic. Recipe below! In a saucepan, combine 6 oz egg nog, 1.5 oz whiskey, about a teaspoon of cocoa powder, a pinch of cayenne and a dash of cinnamon. Stir on low heat until all ingredients are combined and the mixture is nice and warm. Pour into a mug, sprinkle with cocoa powder and nutmeg and enjoy! A few notes: I know some people are weirded out by warm egg nog, but think of this as a variation on hot cocoa. I have yet to try making egg nog from scratch, but store-bought works fine for this recipe. Be careful with that cayenne! It can heat up quickly, so start with the tiniest amount. You can always add more. The result is sweet, rich and festive with a spicy kick!